With any website, security should be a primary concern. The more secure your website is, the more confident your visitors feel in viewing your website and performing transactions, particularly if you have an online store. For those who are currently considering iPage as an option, there are two ways you can meet quality security standards: SiteLock or a free WordPress plugin, assuming that your website is a WordPress based site. While both options are great, it may be better to use iPage’s SiteLock and here is why. There are a number of free WordPress plugins that provide you with security capabilities. However, if cost is a concern, then you will also find that iPage’sSiteLock is a low cost option. In addition, unlike many of iPage’s other features, you won’t be charged for using SiteLock at the end of your first year of service. By itself, SiteLock charges you to use its service. 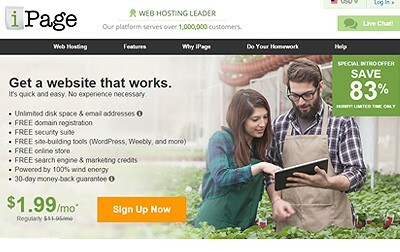 However, if you are purchasing iPage, then the security feature is included in your web hosting package for an addition $1.94 per month. Therefore, chances are that you will find SiteLock’s following features to be a better addition to your website for the protection that you need. 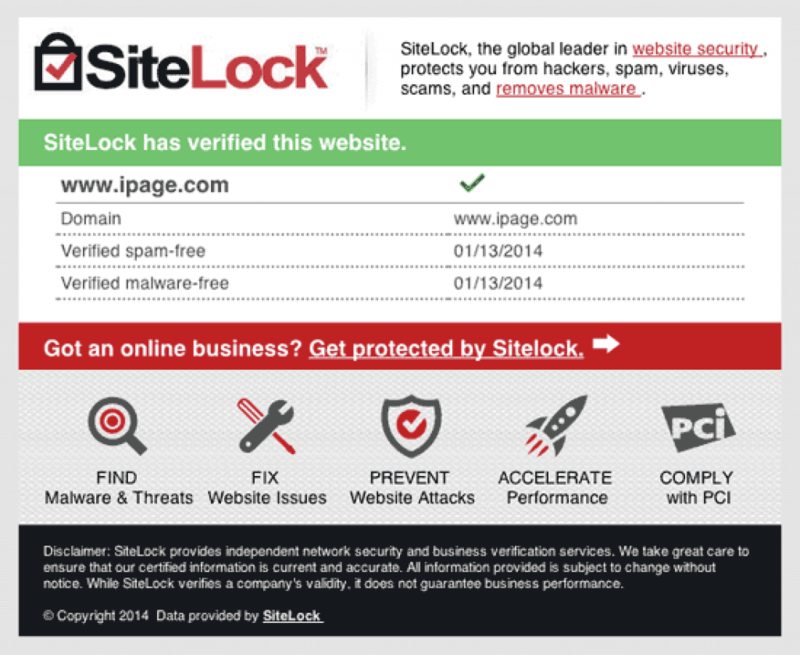 SiteLock has many capabilities, one of which is scanning your website on a daily basis. If the detection picks up any malware, then it will alert you and ask if you want to remove the malicious material from your site. Alternatively, you can also indicate that you want the scans and removal to take place automatically, making it a very easy and hands-off process to protect your site. 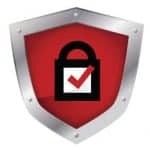 Because SiteLock automatically scans your website and gives you the tools to remove malware, you will be able to ensure that your website doesn’t become blacklisted. Blacklisting occurs when Google or other search engines detect that malware has breached your site. As a result, they prevent your site from appearing on their search results. This not only destroys your website’s reputation, but it also reduces your website’s ranking. With the Fix and Prevent Plan, users can enable features such as automatic malware removal, file change monitoring, and database protection. In addition, you can also use daily FTP scanning to protect your website from the inside out. The good news is that SiteLock is a reputable security tool that many websites use. Because it is well recognized, your websites visitors will feel confident that their information and visit to the site are protected. 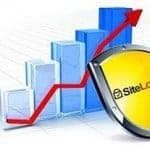 Overall, the above features and user vote of confidence make SiteLock a better option than most free WordPress plugins.